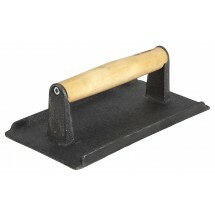 A steak weight is a terrific barbecue tool to help the griller speed up the meat grilling process. 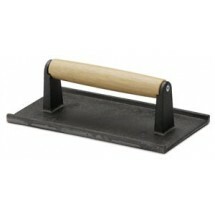 By pressing down on the weight, the food is flattened against the grill, helping decrease cooking time. 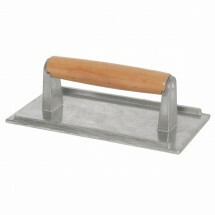 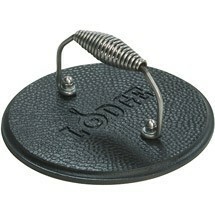 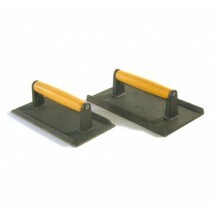 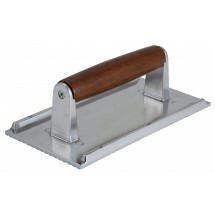 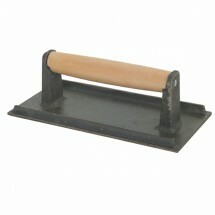 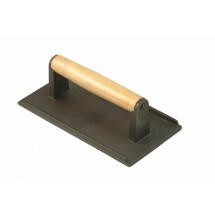 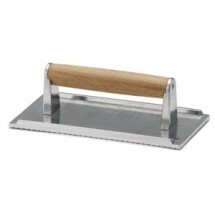 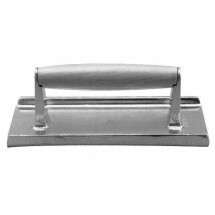 Shop for steak weights from Thunder Group, Crestware, Winco and others at our great online prices.